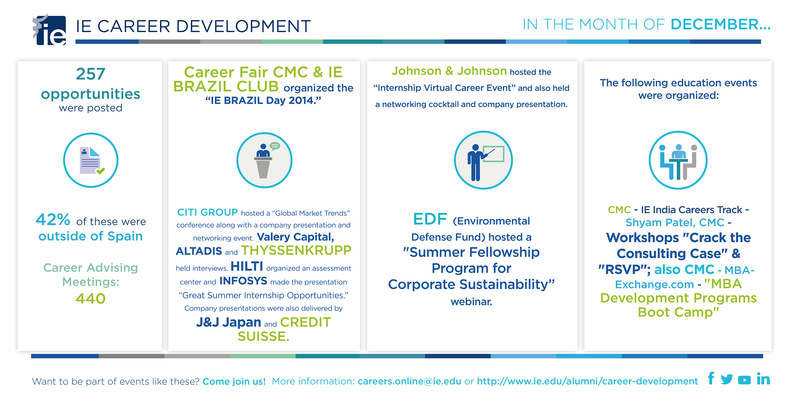 IE Business School - International MBA | Our Career Management Center had a busy December! Our Career Management Center had a busy December! ESJAPÓN entrevista a tres estudiantes japoneses de nuestro IMBASPEAKING UP, WOMEN IN MEDIA.